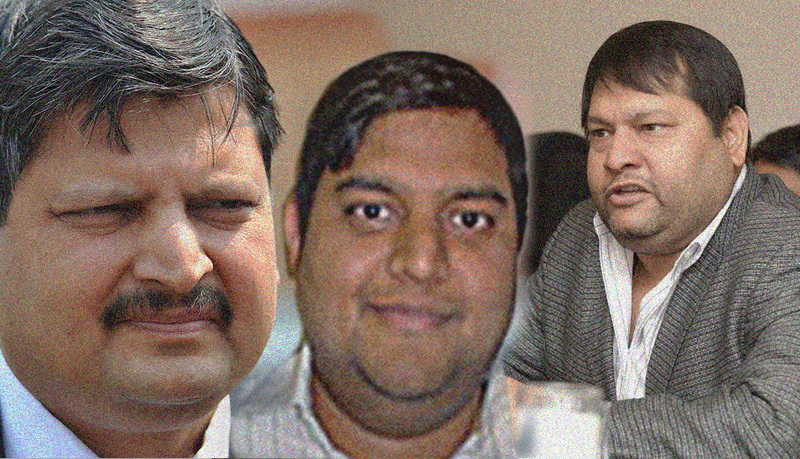 Atul Kumar Gupta (49) is the middle of the three Gupta brothers and the first to have come to South Africa. In 1993, a 25-year-old Atul was sent to South Africa by his father, Shiv Kumar Gupta, to come and explore business opportunities in a country that stood at the doorstep of democracy. The young Gupta first dabbled in selling shoes before he began establishing a series of information technology (IT) firms. 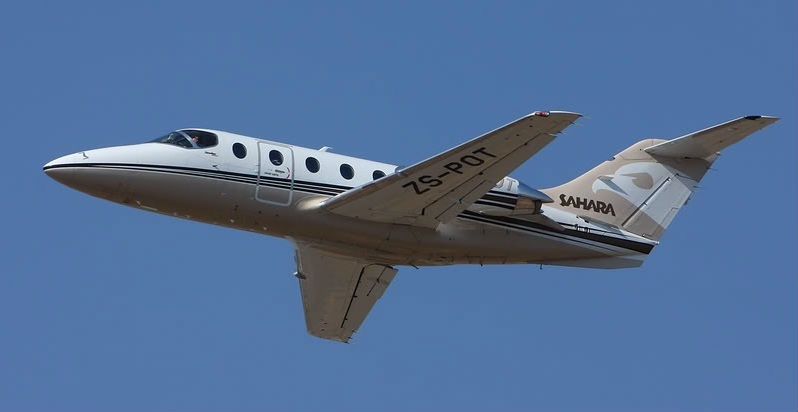 These IT businesses would later lead to the formation of the Sahara group of companies, one of the cornerstones of the Gupta business empire in South Africa. According to Oakbay Investments’ website, Gupta obtained a BSc qualification from the Meerut University in India in 1989. 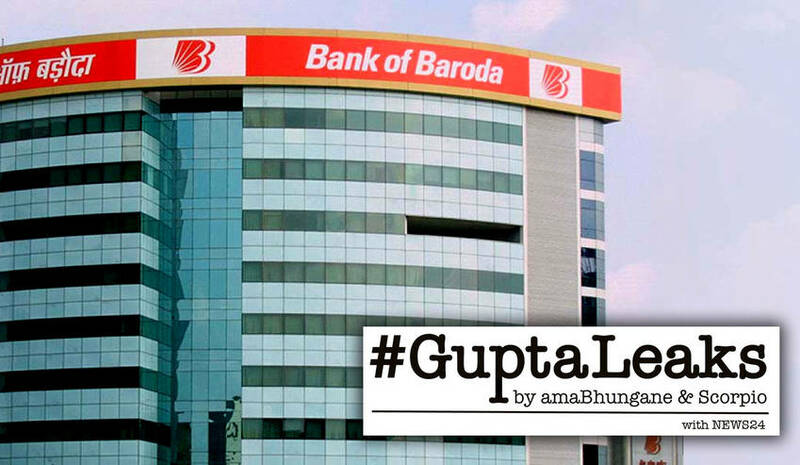 After graduating and before moving abroad, the middle Gupta son worked at one of his father’s businesses in New Delhi. 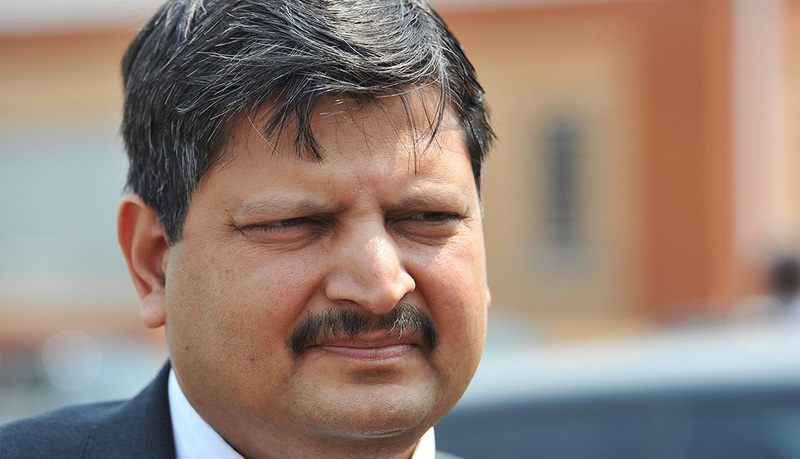 Atul once served as chairman of Oakbay Resources and Energy, a holding company for many of the Guptas’ ventures. The company was listed on the JSE in 2014, but was booted from the bourse in 2017. Atul resigned as Oakbay chairperson and gave up his directorships in a string of other Gupta entities following the outcry over the Guptas’ influence in government affairs in 2016. 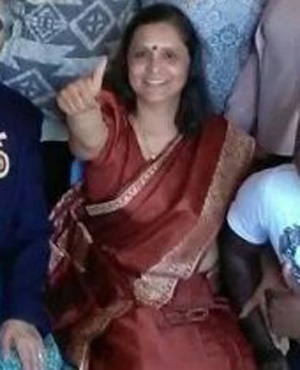 Gupta’s wife, Chetali, also acted as a director in some of the Guptas’ local businesses.